1. 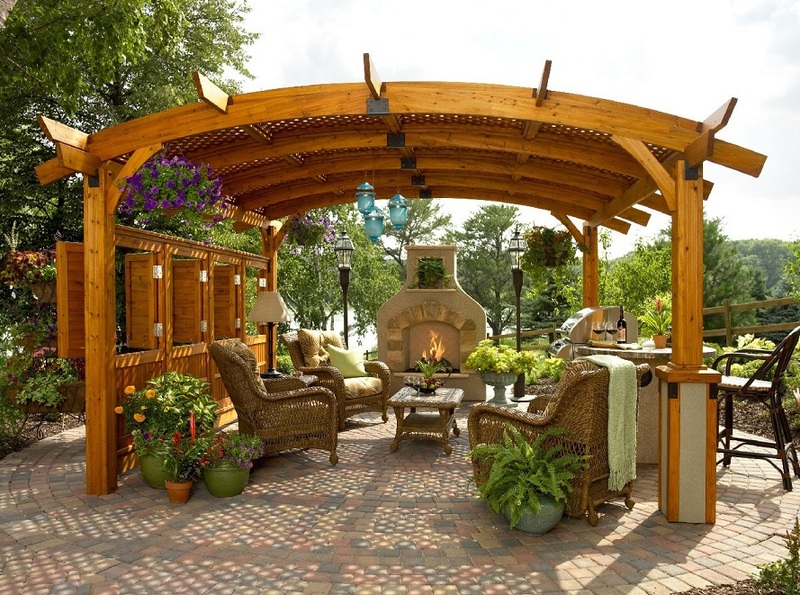 Pergola with Latticework: You can use beams, latticework and wood posts to build a popular type of pergola. 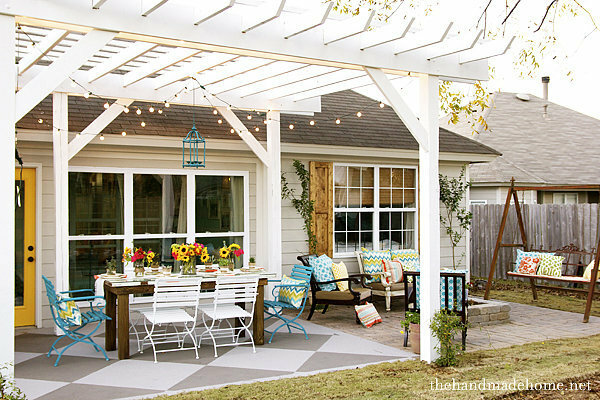 Build a square type pergola which measures 10 ft long, 10 ft wide and 8 ft high. 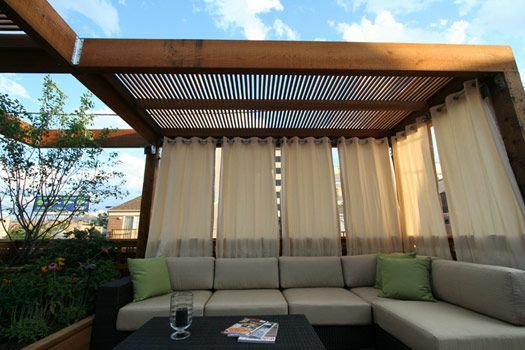 You can cover the sides and the top with latticework. Use the redwood for minimal upkeep and longevity. 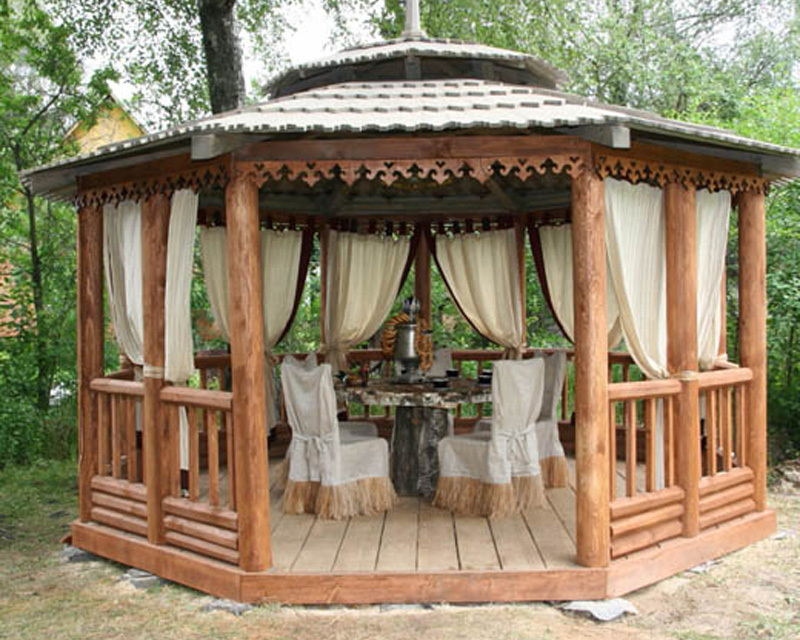 Paint or stain the wooden pergola so as to match the overall design. 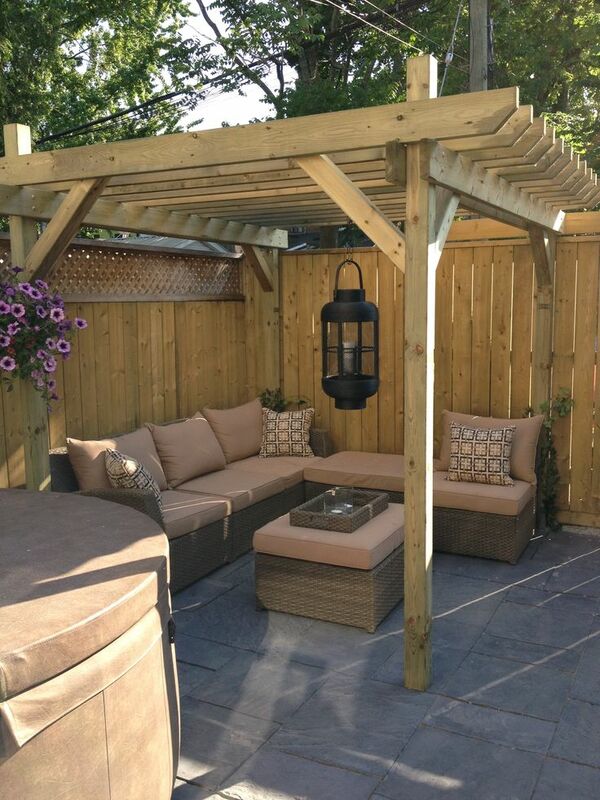 The pergola will provide your sitting or entertainment area with shade and privacy. 2. 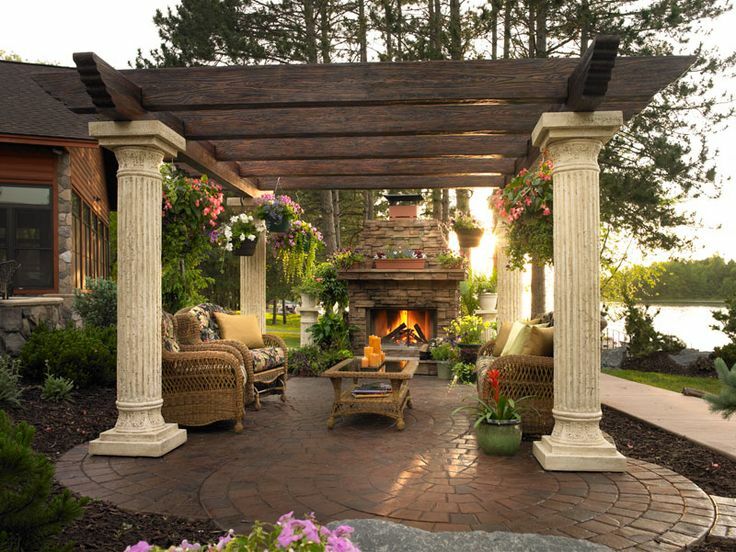 Columned Pergola: You can use columns to create your pergola. 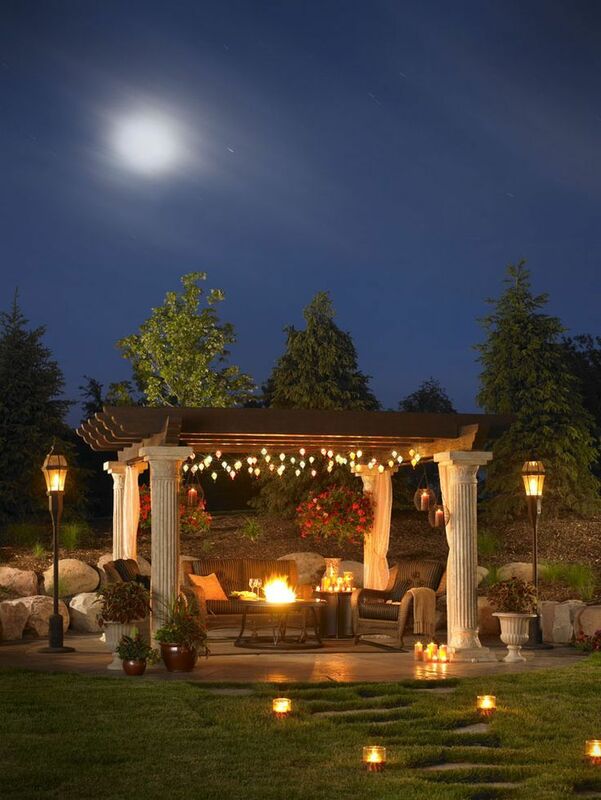 Use 4 Roman or Corinthian style columns which are made of PVC (abbreviation for, polyvinyl chloride) or made from poured concrete to offer more strength. 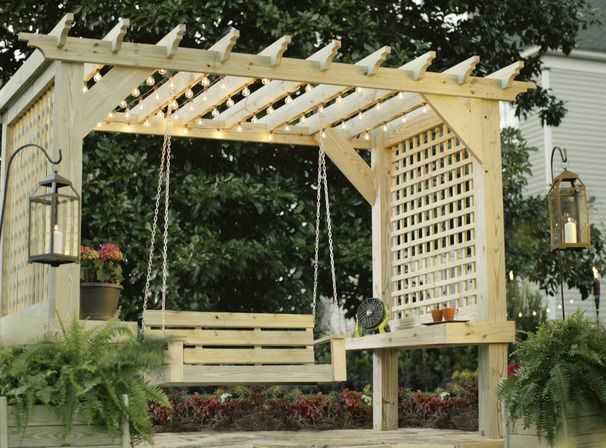 You can frame the top 4 sides using wooden beams & add some trellises or smaller beams to build the pergola’s top. 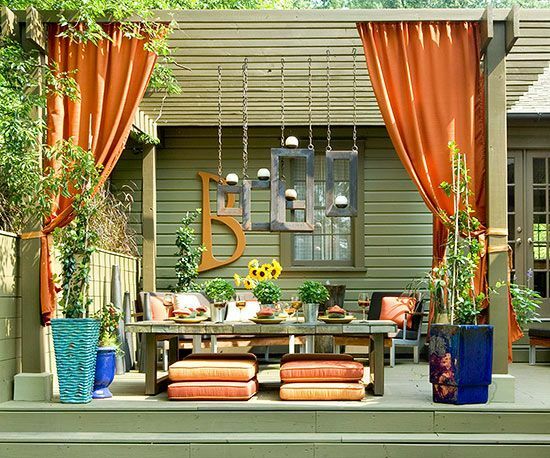 Leave the pergola top plain or you can cover it with canvas shade. 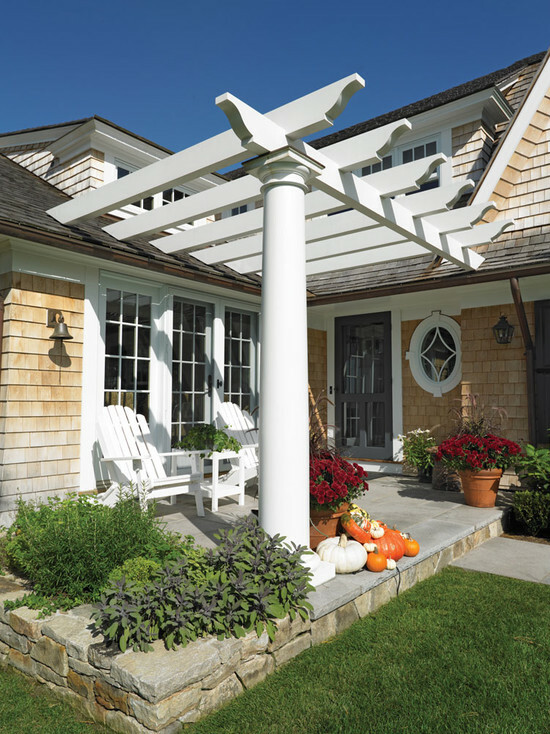 A pergola made with column style is an excellent choice for Tuscan or traditional style homes. 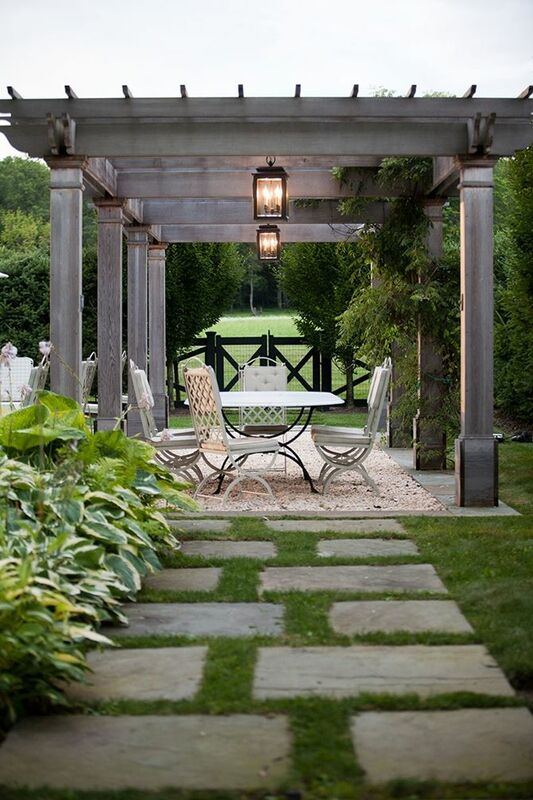 Architectural presence of these columns adds visual impact to the landscaping. 3. 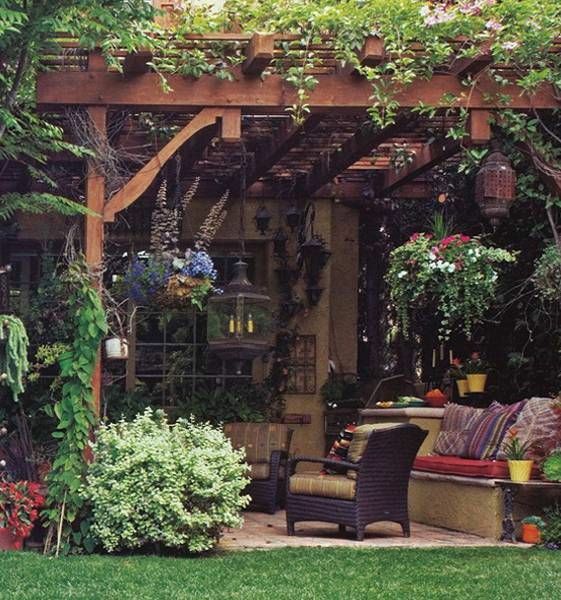 Arched Pergola: Rather than using the flat beams on the pergola’s top, build it in arch style. 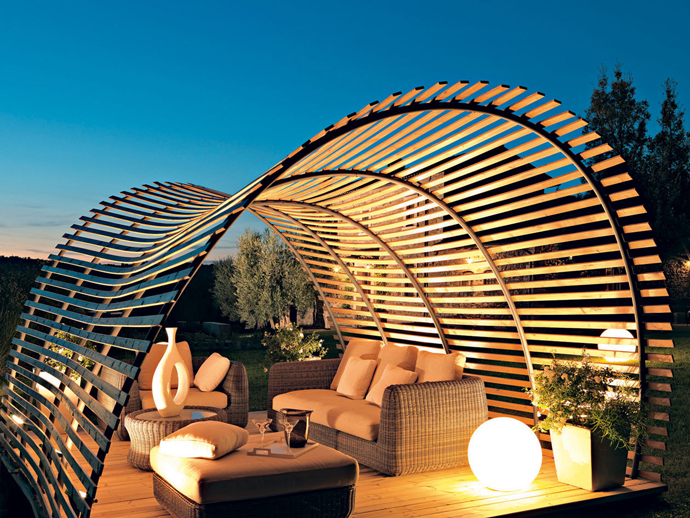 Arch provides dome like curve on the pergola’s top which adds airiness. 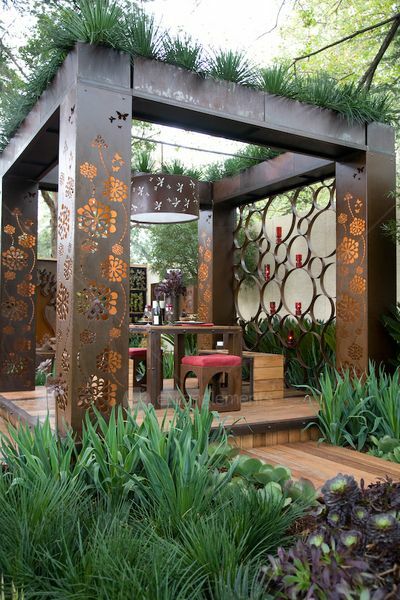 Use iron, redwood or steel to create your arch. 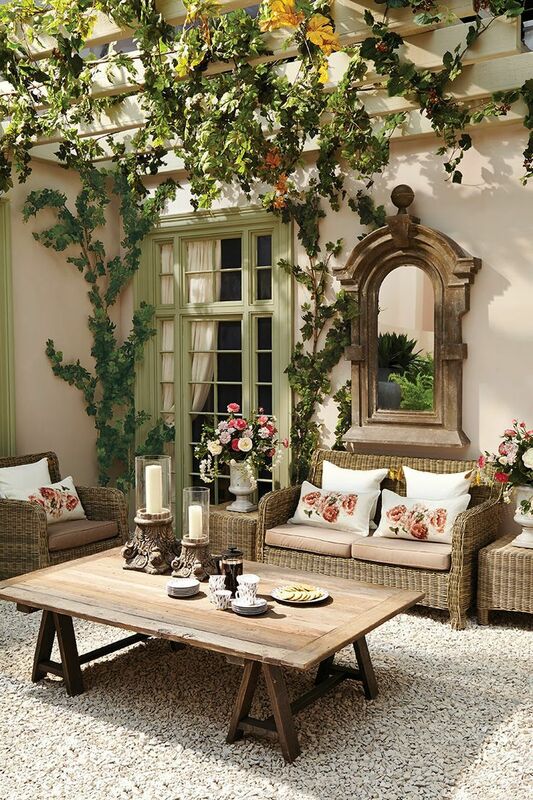 You may buy ready made arches which are made of weather resistant iron or steel from a home or garden improvement store. 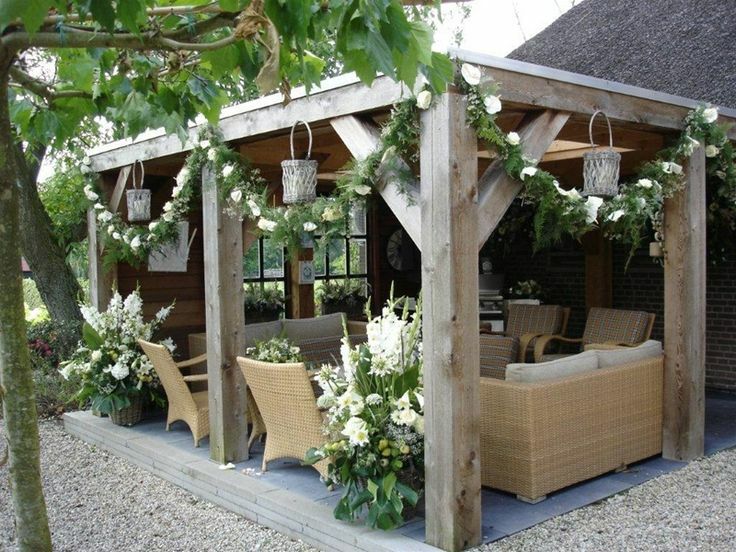 Using the arch style gives your garden that rustic feel. 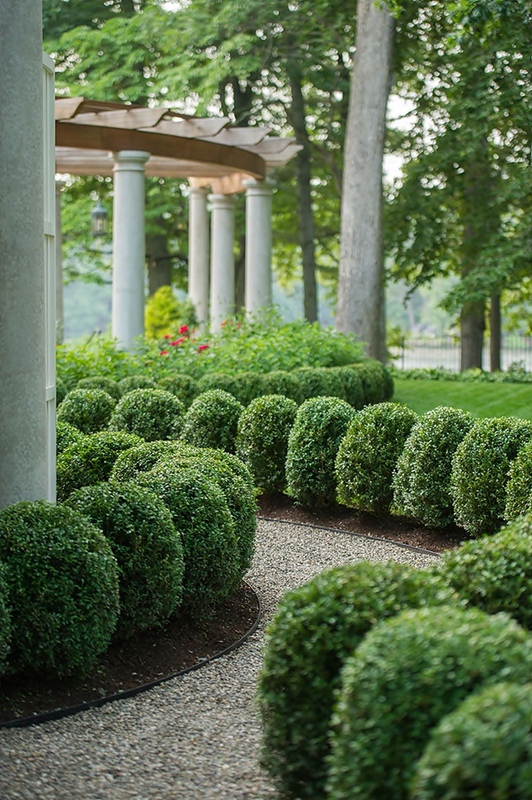 It’s a good option for entryway to a garden or/and as a passageway. 4. 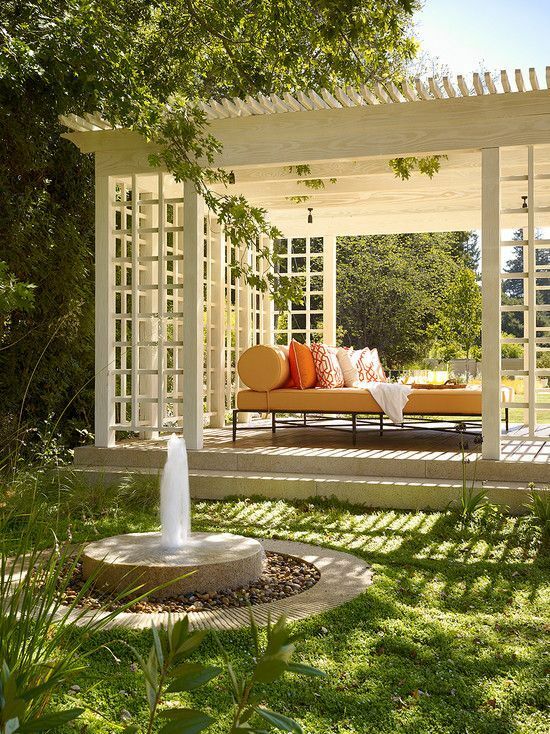 Japanese Pergola: You can choose the Japanese pergola if you desire an Asian inspired garden. 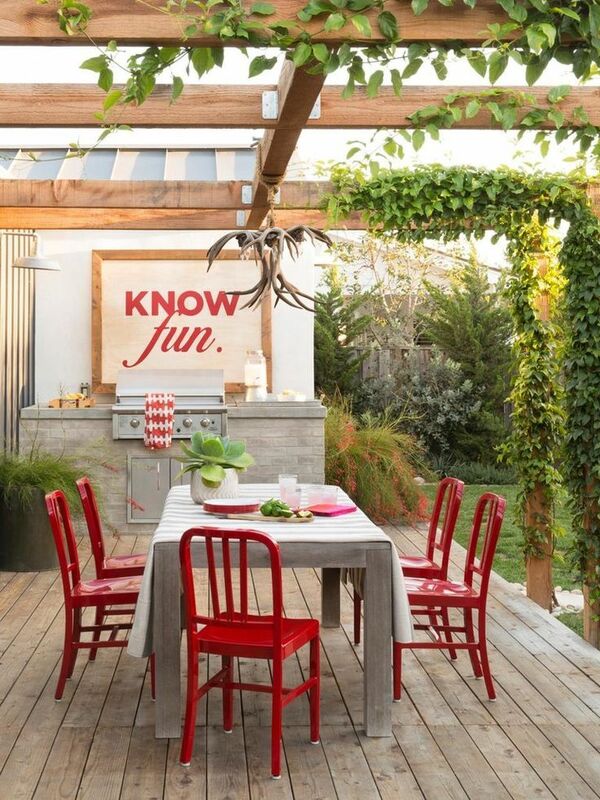 Select redwood or cedar material and then stain or paint it red so as to make it be the centerpiece of the garden. 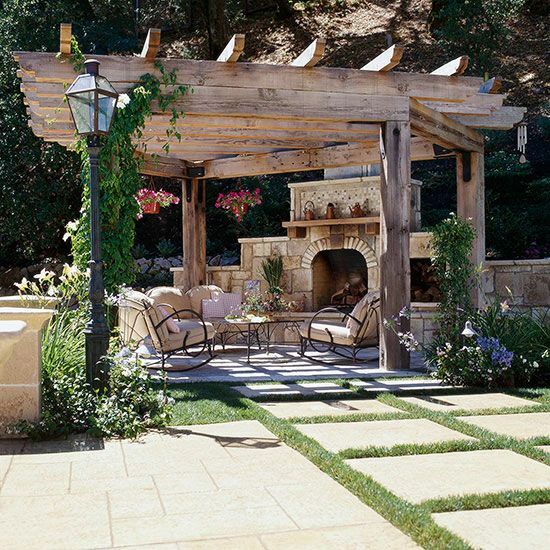 Even though your garden or home isn’t in Japanese or Asian style, you may still use this pergola to add appeal to your garden. 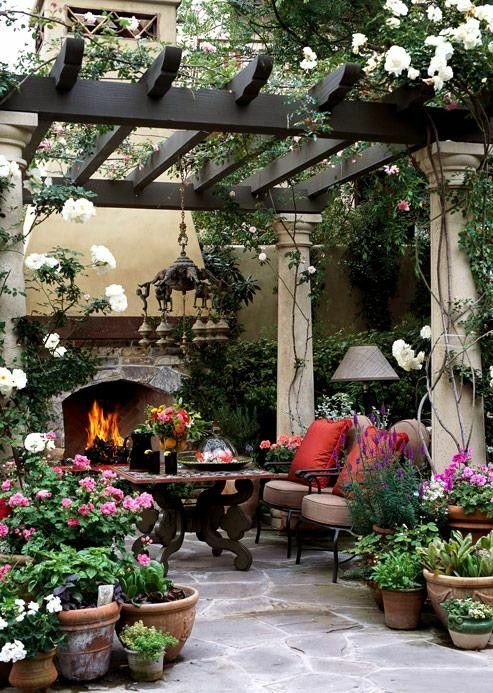 You can place the pergola between the flower garden and the lawn to give the 2 spaces a good transition point. 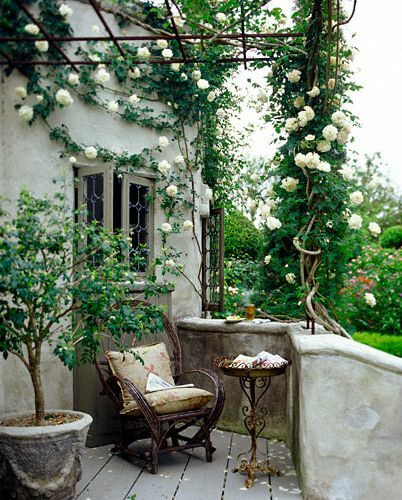 You can also place some potted trailing rose flowers on every side so as to help in anchoring the piece and also soften its’ look. 5. 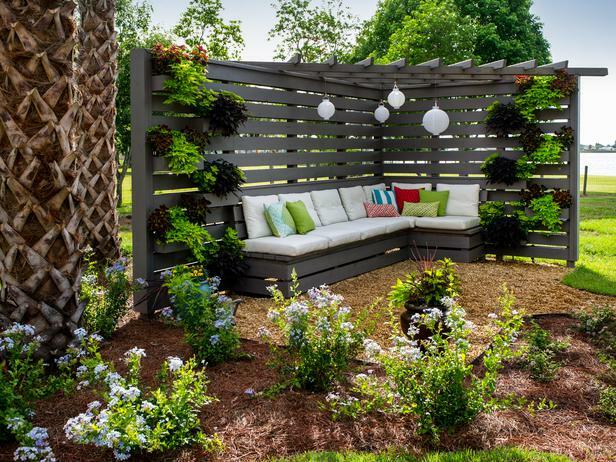 You can make your pergola from recycled plastics or vinyl: Many of the newer wood look alikes are usually used like wood but wont need any painting and wont rot or decay. 6. 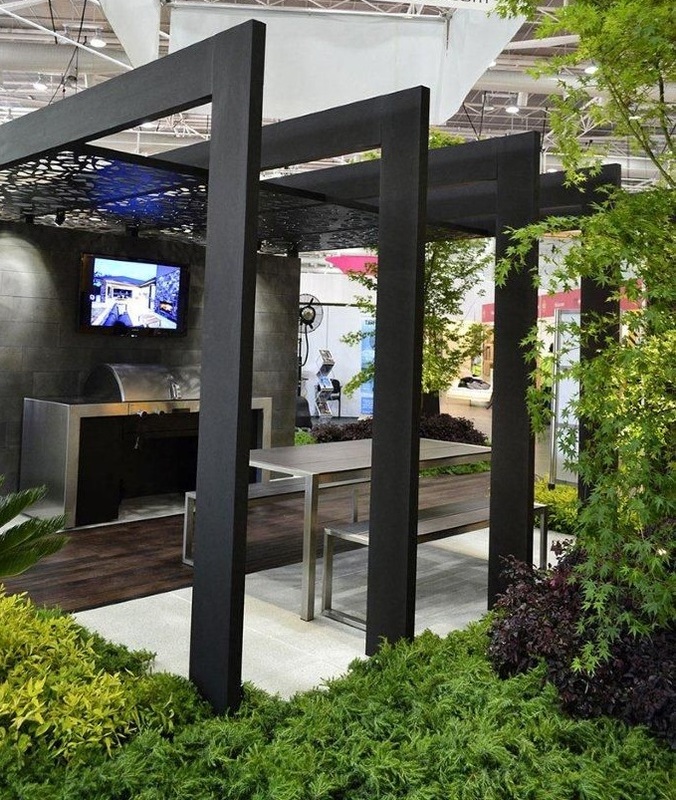 A metal pergola: You can make the pergola from metal. Some metals such as rebar will rust, while cast iron may be formed into all sorts of shapes, and the copper metal will form patina of blue greens and coppery browns. Metals may also be used to offer a curved design or angular design. 7. 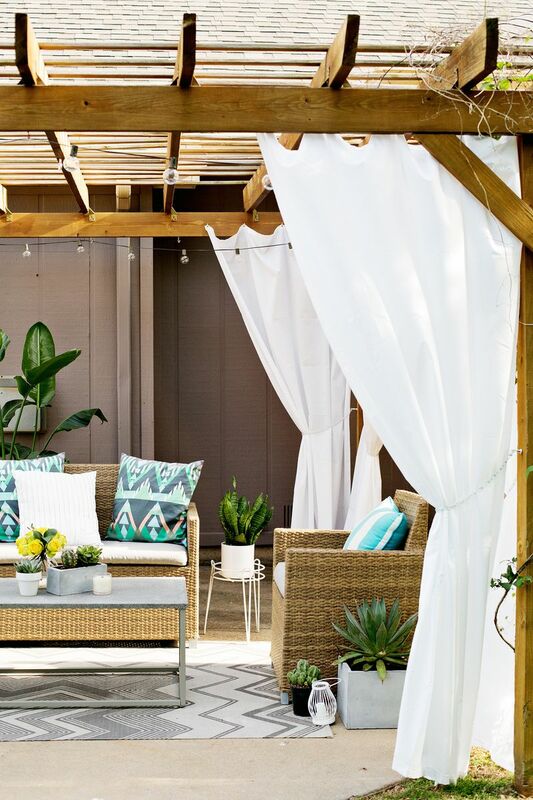 Make the pergola from living materials: You can grow bamboo or some other flexible trees or shrubs in rows and then tie and train the branches so that they can curve & meet over the pergola’s top to create a great living pergola. 8. 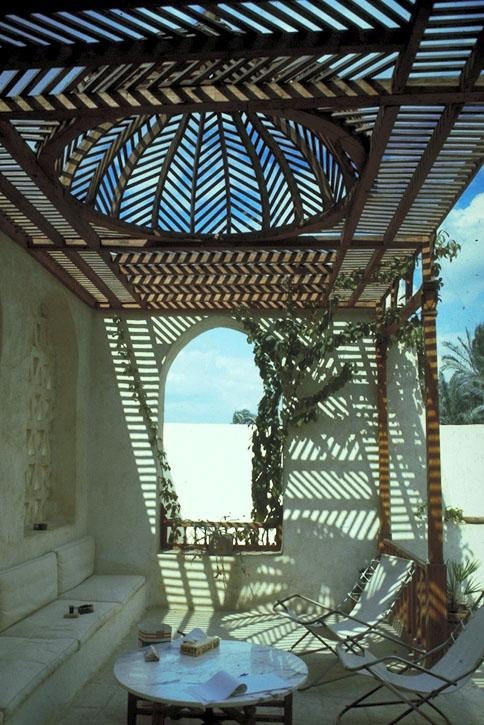 Pergolas can be light or heavy, decorative or minimal, elaborate or simple, rustic or formal in design. 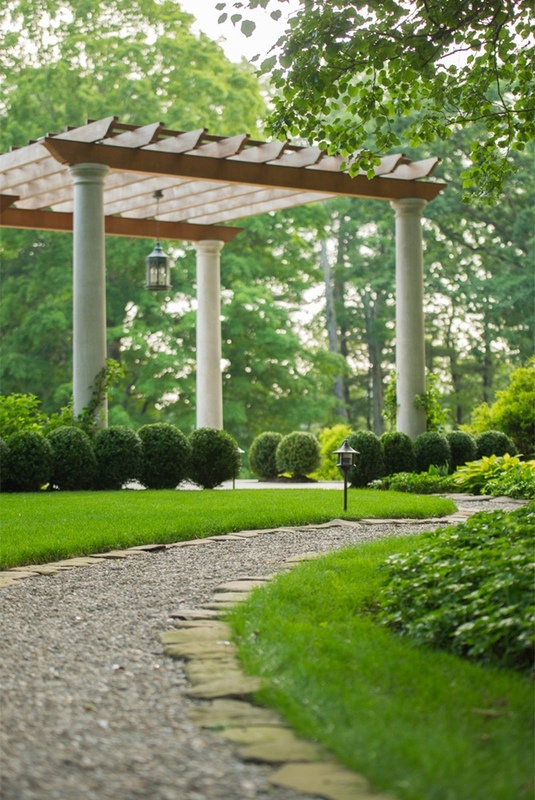 You can build an elaborate and beautiful environment by simply adding paths all through the pergola which can be textured or paved or can even be planted. Plants and flowers can form some gardens on either sides of the pass-through. 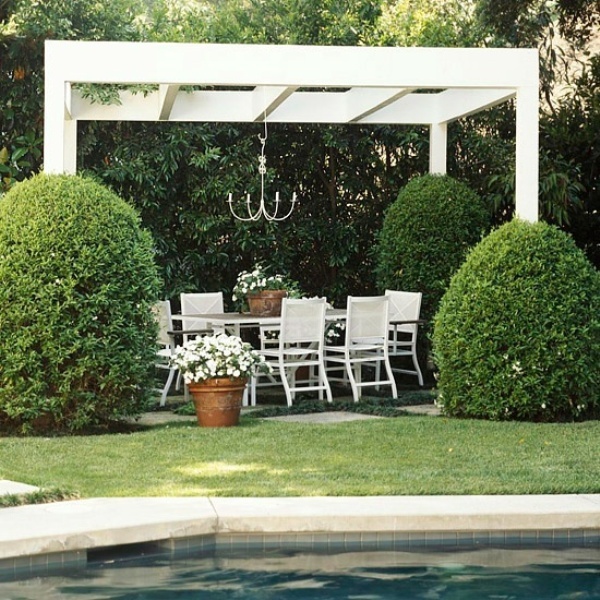 Vines may lightly accent some areas or can smother the whole structure. 9. 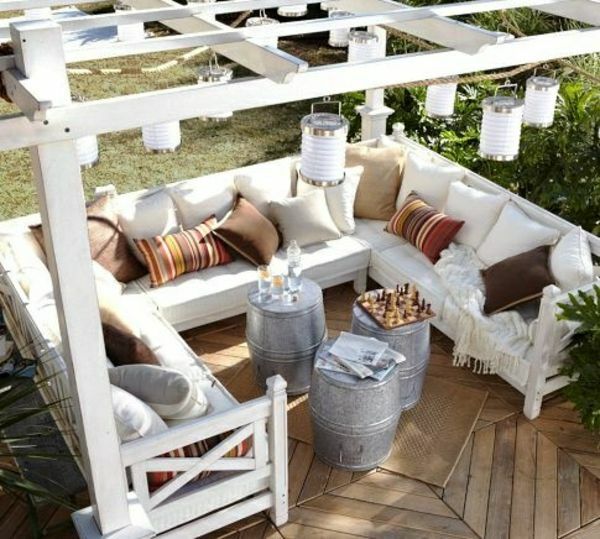 You can build any type of pergola you desire from a very wide assortment of different materials including recycled and found objects. Ensure the structure is strong, solid and well seated in the ground. 10. 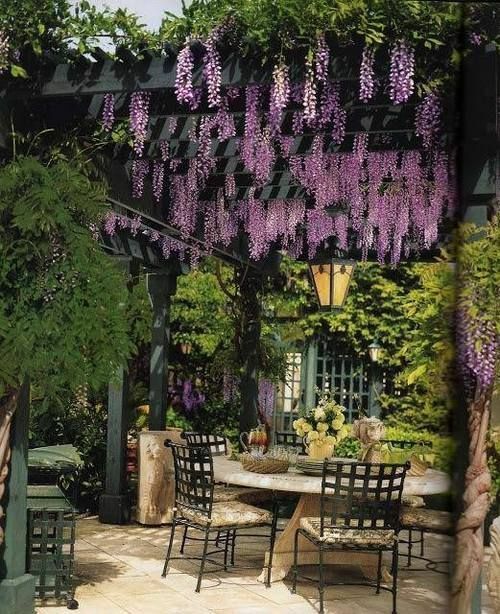 Pergolas are great ways of dividing areas of the property, they offer a chance to grow some wonderful vines such as grapes, wisteria, or other such flamboyant climbers, & they also create passageways which have a serene feeling of being enclosed. 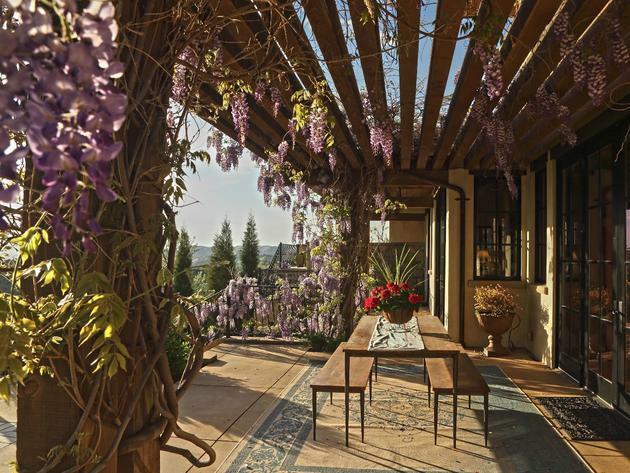 You can use the pergola to lead the way from your house to other structures such as the work room, the garage or the guest house. 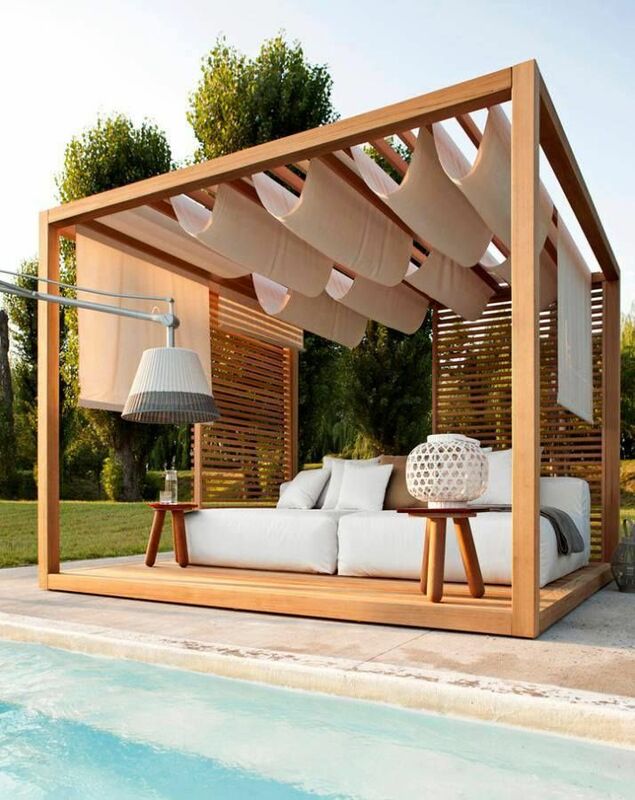 Or you can build one which opens to a meditation area or a swimming pool. 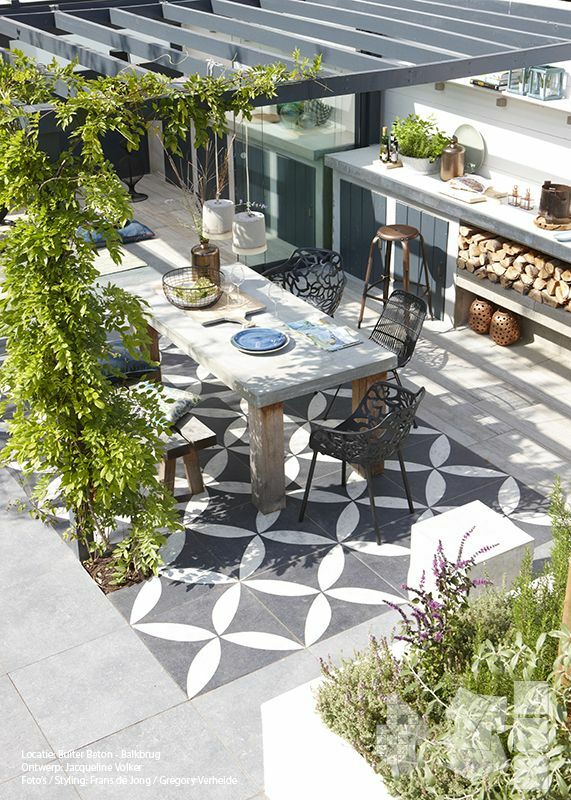 You can also create a smaller one in more limited areas which opens to small patios with seating or to a sculpture or fountain at the end. 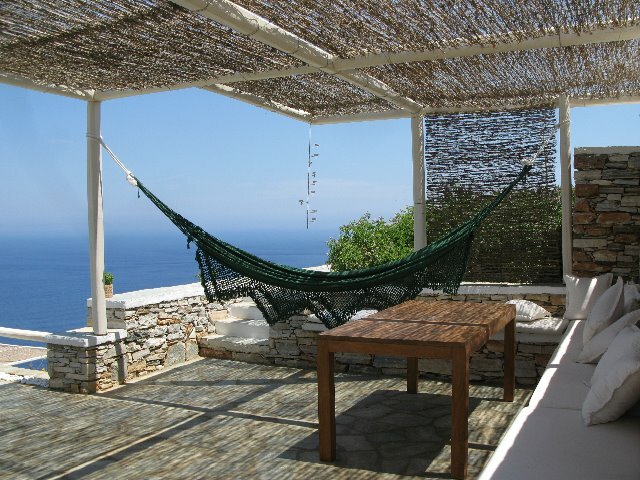 -Having at least 2 people when building the pergola will make the work easier. 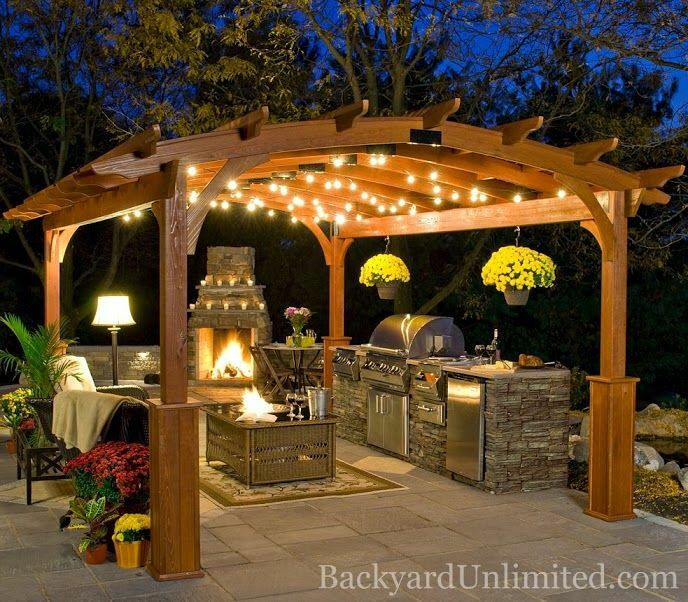 -When building the pergola, it’s important you put safety 1st. When mixing fast drying cement, always follow the instructions exactly as they are. 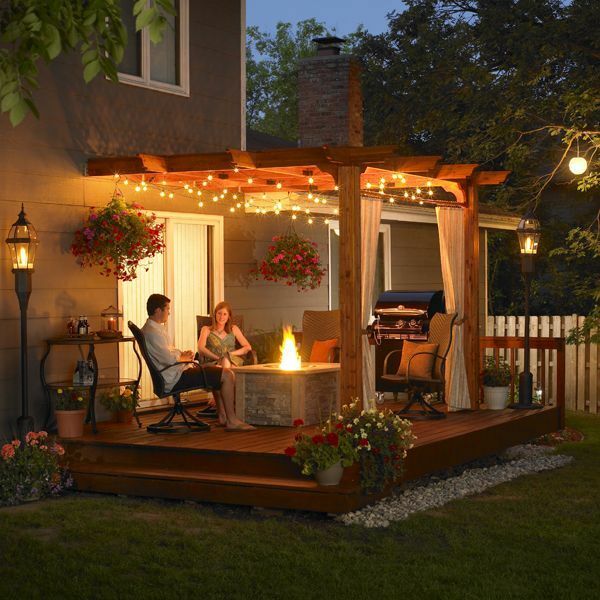 -Use the appropriate pergola kits. -Follow all the power tool operating directions and wear the proper safety gear and clothing. 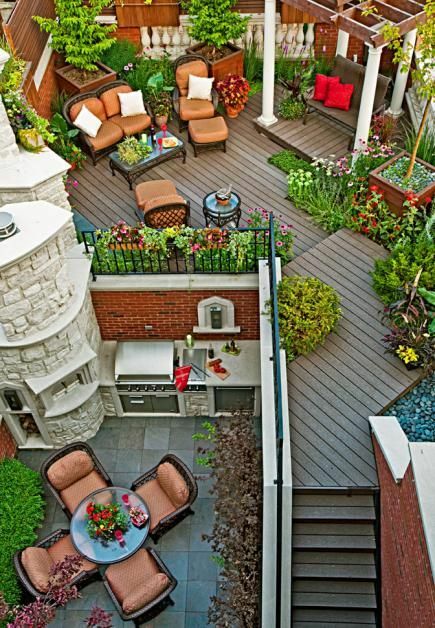 Nice job for the contractor and the layout design of the units………good photography. 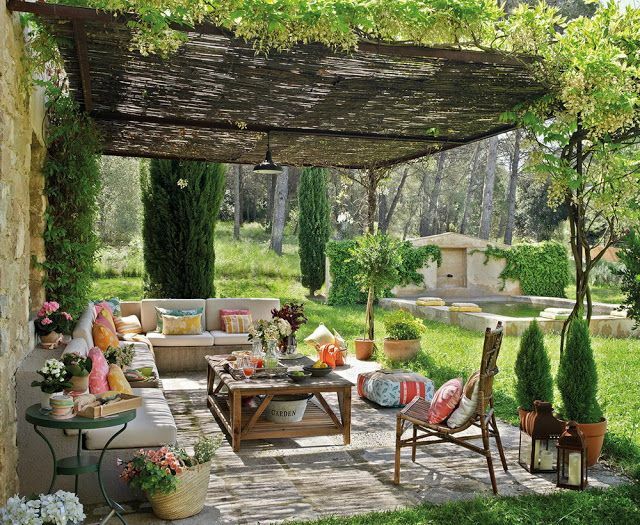 Great pergola ideas! 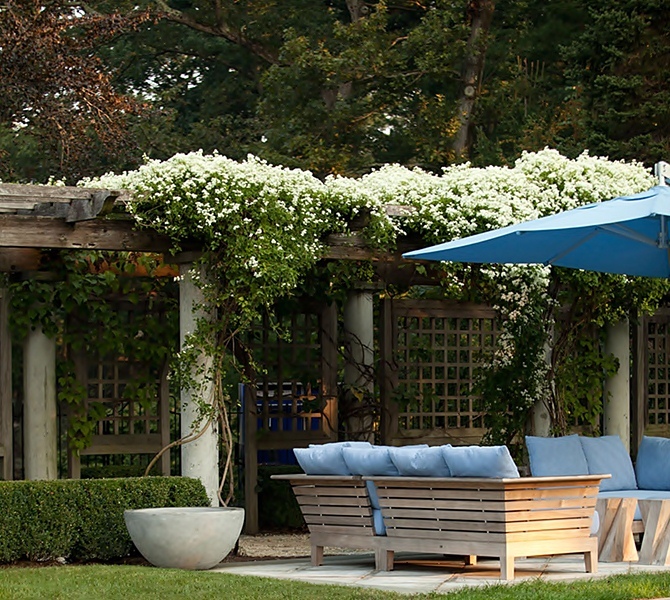 I love the photos, really helpful as we’ll be building one this Spring. 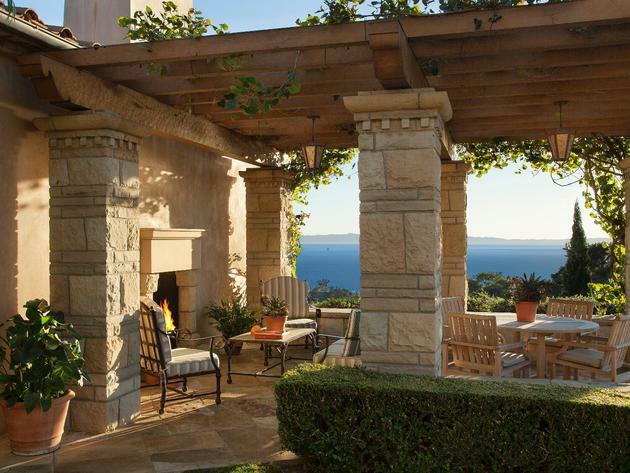 Outstanding pergola designs. 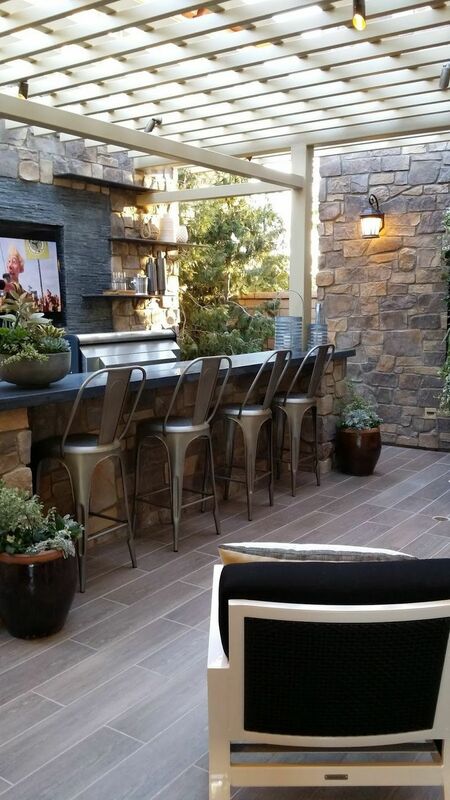 Many of them would greatly enhance the appeal of any back yard and patio area.